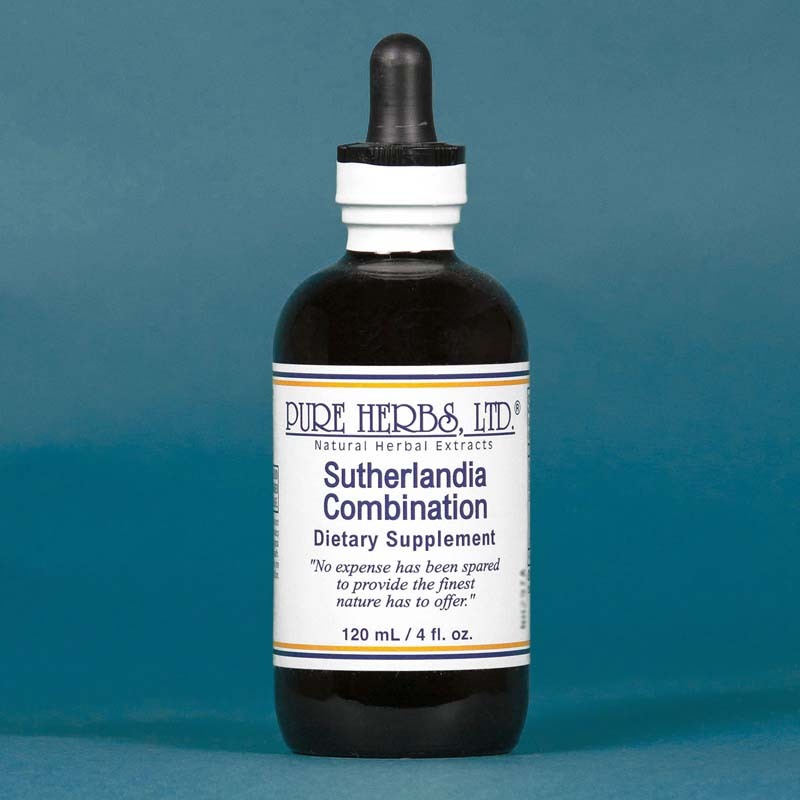 Sutherlandia Combination - Supports a healthy immune system. 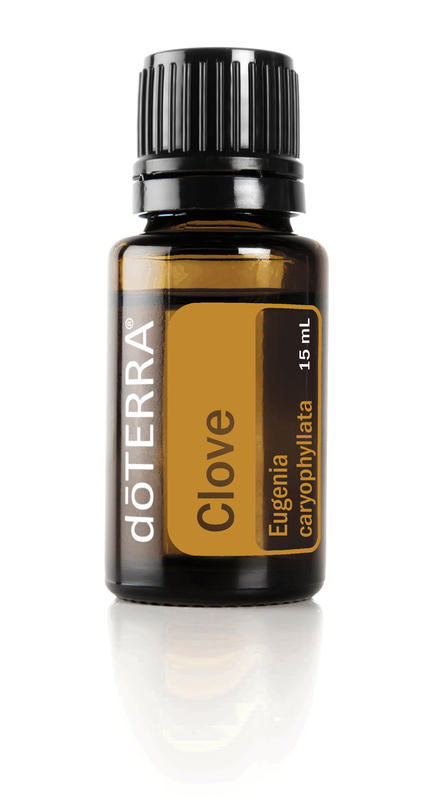 * Helps to relieve occasional constipation. * (Bee Pollen, Black Cohosh, Cascara Sagrada, Sutherlandia). (NOTICE: Do not use if you have or develop diarrhea, loose stool, or abdominal pain because Cascara Sagrada may worsen these conditions and be harmful. Always consult your physician if you have frequent diarrhea or if you are pregnant, nursing, taking medication or have a medical condition. drops per meal is a pretty good pace unless advised otherwise by your health care practitioner.